Currently the Astor Hotel has 10 rooms reserved for the intensive under Temo. Flamenco is a Spanish art form made up of three parts: guitar playing (“guitarra”), song (“cante”), and dance (“baile”). 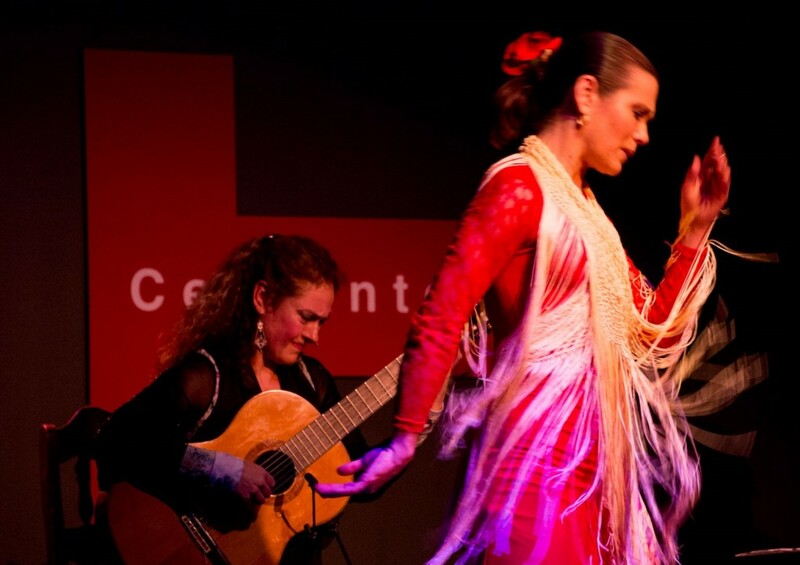 Flamenco originated in the southern regions of Spain, but it’s thought to be influenced by many world cultures, including Latin American, Cuban, and Jewish traditions. 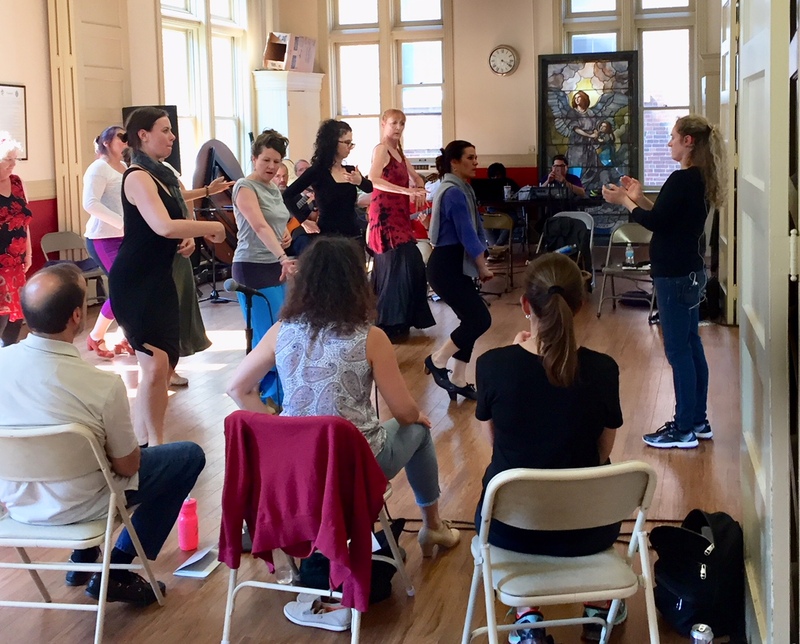 This workshop series will focus on arm/hand gestures and fun stomping footwork combination. 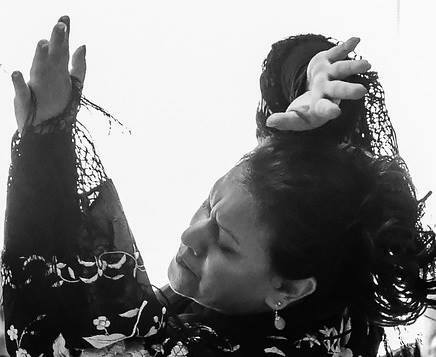 Enter the world of flamenco filled with passion, precision, and energy.Female students should wear a leotard or fitted top, skirt/fitted pants/exercise pants, and covered-toe shoes with a thick heel (preferred: character dance shoe or flamenco shoe). Male students should dress in comfortable clothing and wear short, flexible boots or hard-soled shoes. Marija Temo to present Flamenco Amazement at Revere Middle school lunch hour for grades 6-8. *Guitar, dance, and singing students trying out the flamenco communication process together. 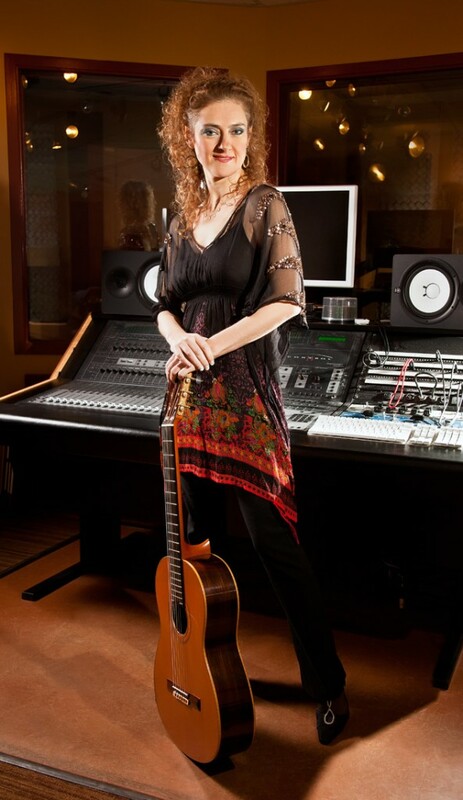 *Temo guitar and singing students learning how to accompany flamenco dancer, Wendy Clinard. *Marija Temo’ s Flamenco Communication Workshop will explain the structure of the Tangos and Solea forms including the singing structure, decipher the dance movements, and explain the guitar chords and rhythmic accompaniment taught in the dance and guitar workshops to better understand the flamenco interactive and communication process.